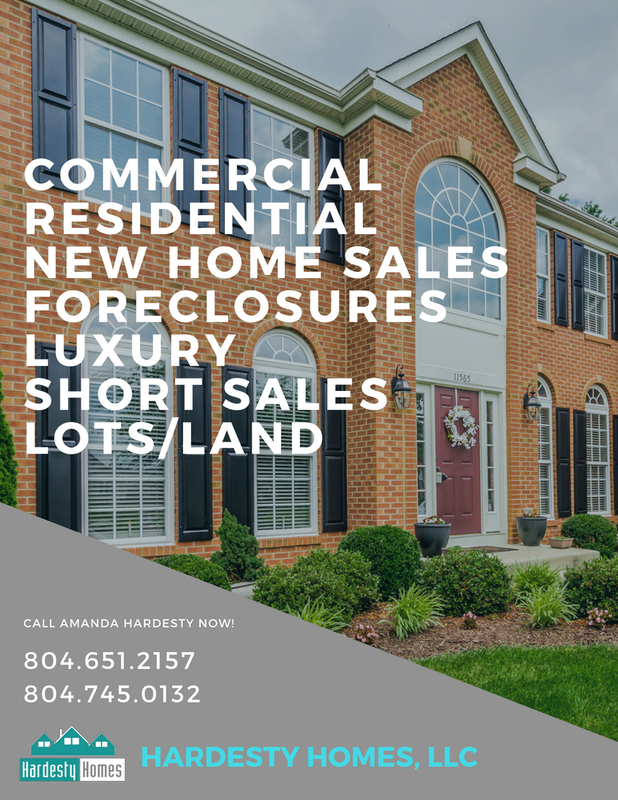 If you are curious about your HOME'S value, contact me today! 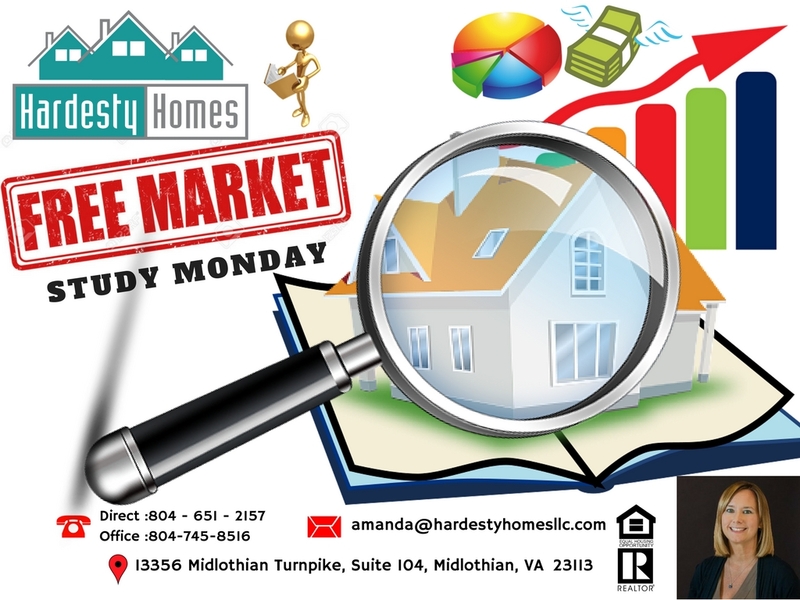 I can do a detailed study of your property right away! 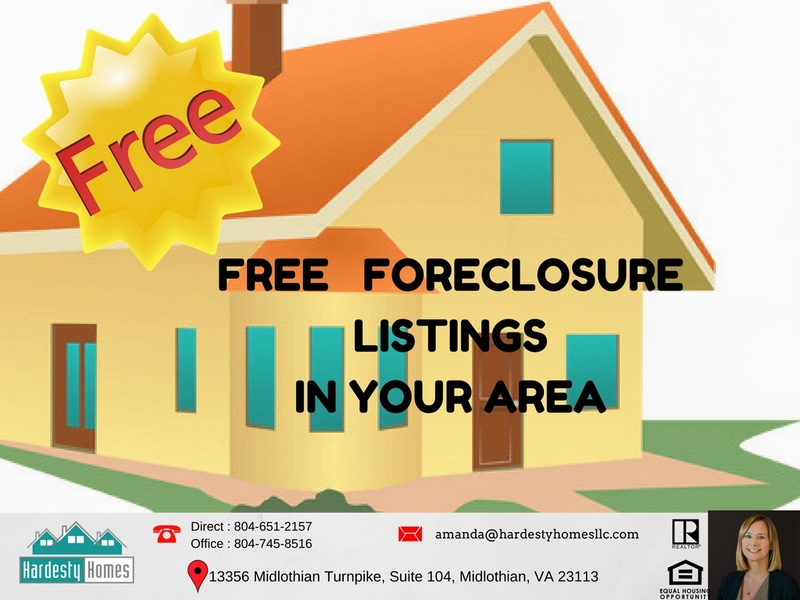 Want to know about Foreclosure listings in your area? 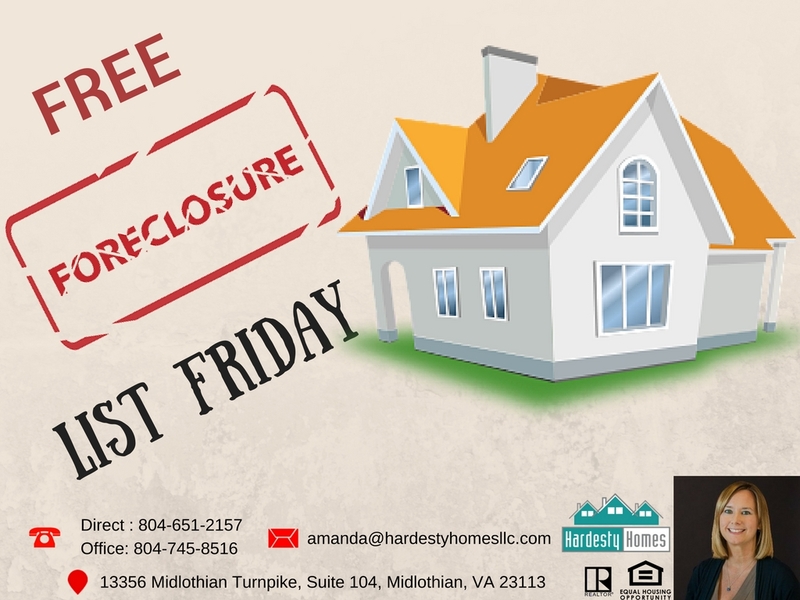 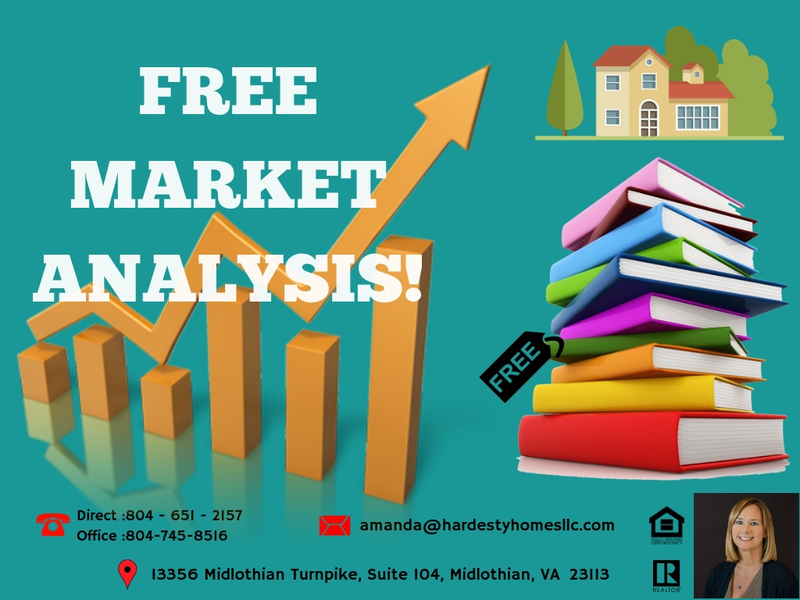 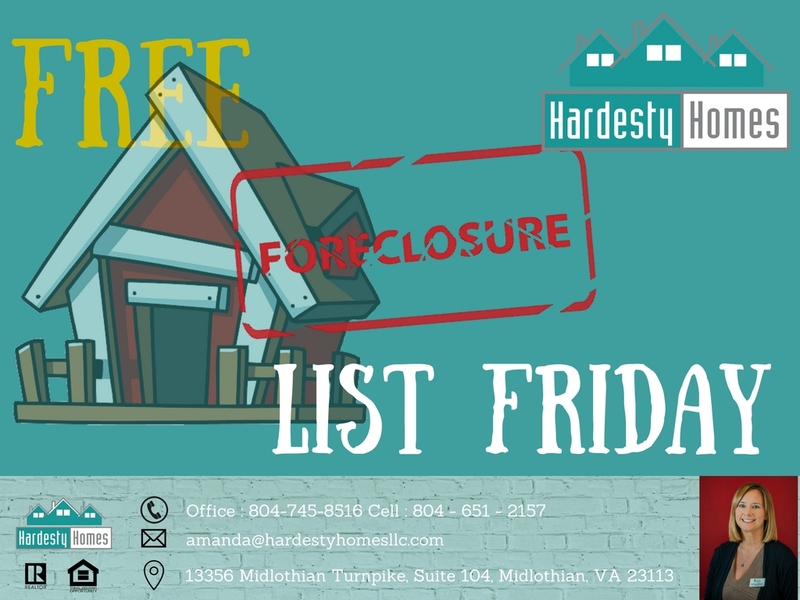 Email me at amanda@hardestyhomesllc.com to get a list of foreclosures for FREE! 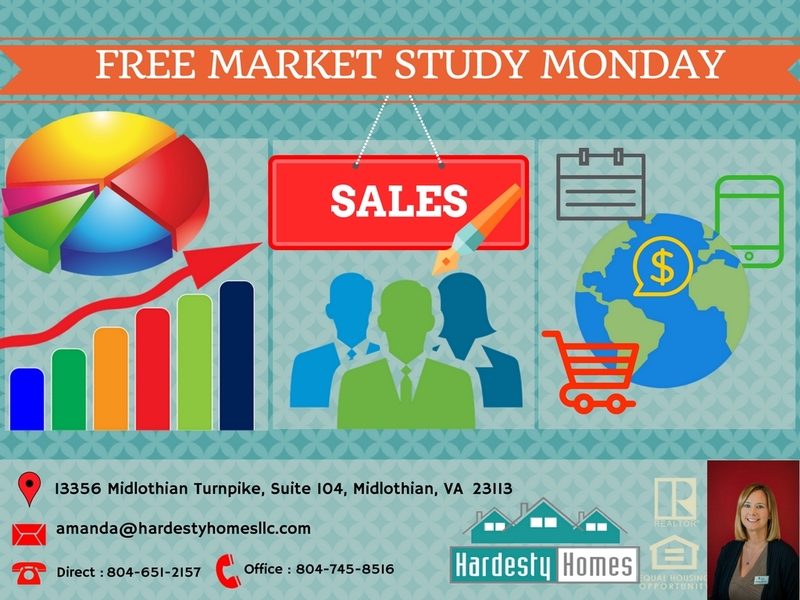 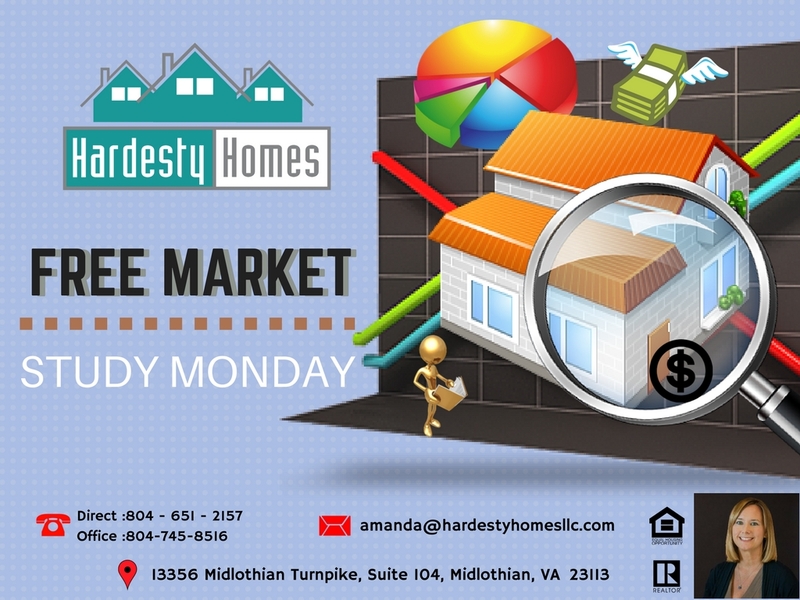 Hardesty Homes Working hard to make your dreams come true!